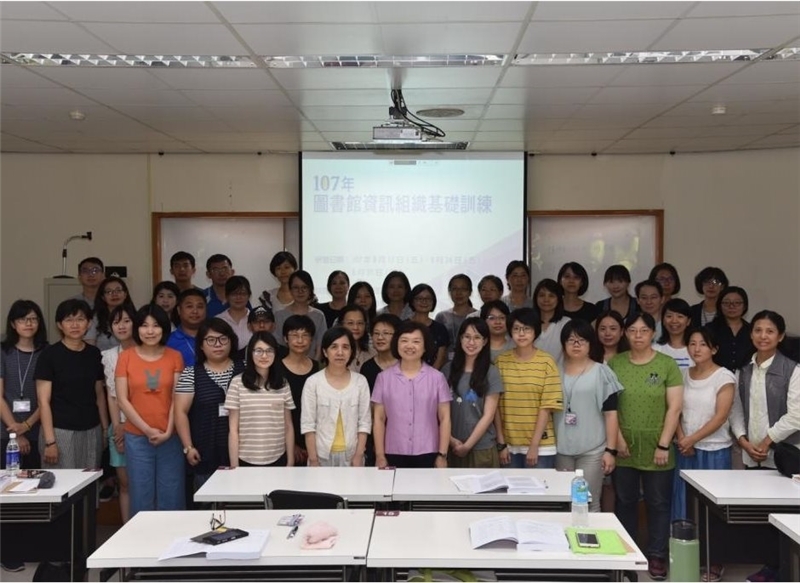 National Central Library was asked by the Library Association of the Republic of China (Taiwan) to hold the 2018 Basic Training in Library Information Organization Workshop. It was held on three Fridays from August 17-31, 2018 at the Library. The desire was to assist different fields in promoting information organization and to improve the quality and functionality of book services through this professional training event. This workshop was attended by 47 professionals from libraries and information service organizations. Content included four core courses on information organization, namely “Introduction to Information Organization,” “Application of Cataloging Resources,” “Descriptive Cataloging,” and “Topic Analysis.” Instructors balanced theory and practical application in guiding attendees to master common tasks at archival institutions involving resource categorization and cataloging. Attendees were able to learn solid basic skills in information organization.